Generally the old saying goes that “people do business with people” and I believe that to be true. Networking is a very valuable way of doing business, a way of meeting new like-minded business people, building relationships and trust. For some it can be quite a daunting experience placed in a room full of people. What do you say? How do you break the ice? But the thing to remember is they are people just like you who are probably thinking and feeling the same. When networking, it is very possible to go into a room full of people and sell your product, a done deal, there and then. However, more realistically that is often not the case. The first step is to engage; building the relationship and forming trust and you can do that mostly by asking questions. Following on from that you will hopefully be asked questions and if not, share your information anyway – don’t be afraid! So what does the person you’re networking with do with all that information? Hopefully what you have spoken about is of interest to them and they’re thinking about your product or service and about becoming a customer. Another of your aims is to ensure that those you networked with leave the event being able to spread the word about what you do. Word of mouth spreads like wildfire and before you know it that one conversation attracts interest. If you have engaged with them well, you would hope to see some referrals coming your way or be the first port of call on hearing of any business opportunities or potential collaboration. One thing to remember is that networking is not something you can pick up or put down, one networking event each year is not enough; you need to be engaging and maintaining those relationships in order to see the benefit down the road. 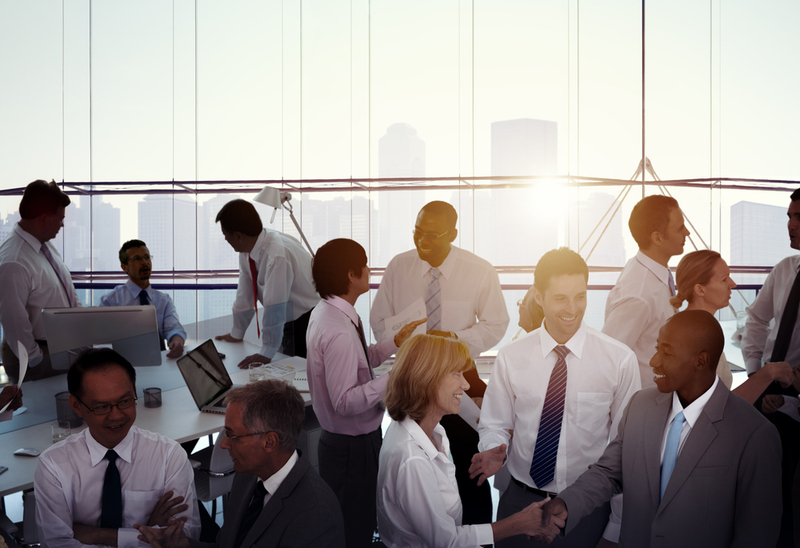 If you do it right, you will see that networking is a very valuable way of doing business. Good luck! Written by Nwes Area Manager, Katie Snell. Take a look at Nwes’ calendar of events here.